Rumours are rife that a new political party will emerge in New Zealand in the not-so-distant future. One which focuses on environmentalism or “green” policies, but unlike the already existing Green Party of Aotearoa New Zealand, this new party is centrist and will work better with the National Party. This “Blue-Green” party could solve National’s woes of not having a viable coalition partner in Parliament, with their previous allies the Maori Party and UnitedFuture both eliminated from the political scene and the ACT Party in a hopeless state. It can also compete with the liberal progressivism that the current Coalition Government – helmed by Prime Minister Jacinda Ardern – is noted for. Naturally, the most obvious choice to spearhead a “green” version of National is local body politician and former Green Party member, Vernon Tava. After unsuccessfully contesting the male co-leadership of the Greens in 2015, losing out to eventual leader James Shaw, he defected to the National Party and has been there since. 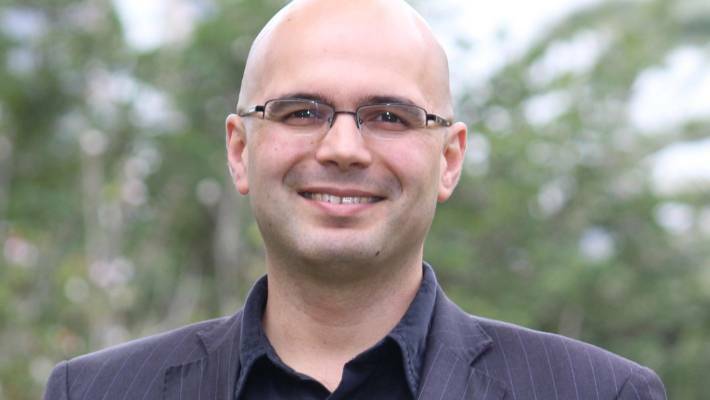 Tava stated that he felt the Greens were “not an environmental party” and was among the most vocal critics of former leader Metiria Turei regarding her admission of defrauding the welfare system. He said in an interview that there was a “market gap” for a “green” party that was neither left nor right, he has also been very visible on news coverage the past few weeks. 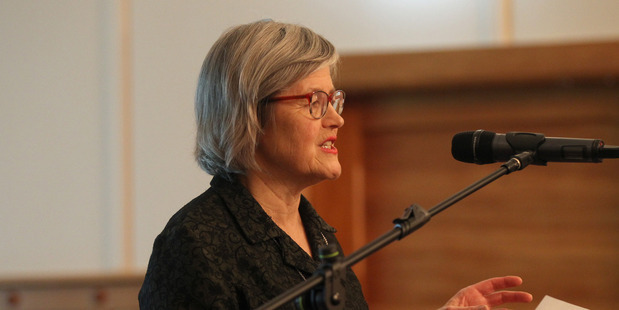 Tava’s pronouncements bear some truth, despite the moniker the Green Party are just as – if not even more – focused on LGBT rights, the welfare state, and race relations than they are on environmentalism. The more salient question however is whether a Party which has a “green” ethos can be compatible with the National Party. 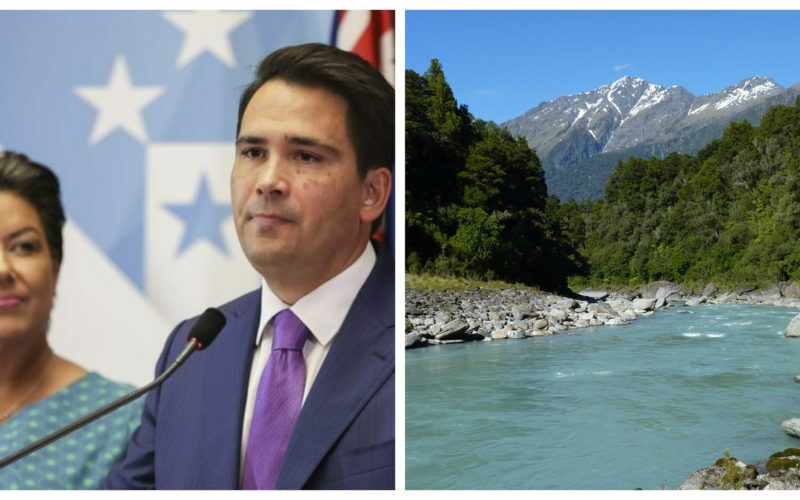 When Simon Bridges got elected as National Party leader in 2018, he teased the media that he will set the course for his party to “place new emphasis on the environment”. He firmly pledged that his agenda will include “a strong environmental focus”, only to criticize the Coalition Government’s plan to phase out deep-sea oil drilling. Therein lies a preview of the challenges of a “green” party partnering with National, the “Blues” are the party of the business community – their interests are very often at odds with that of environmentalists. The idea of a “Blue-Green” party is an oxymoron, it seems. 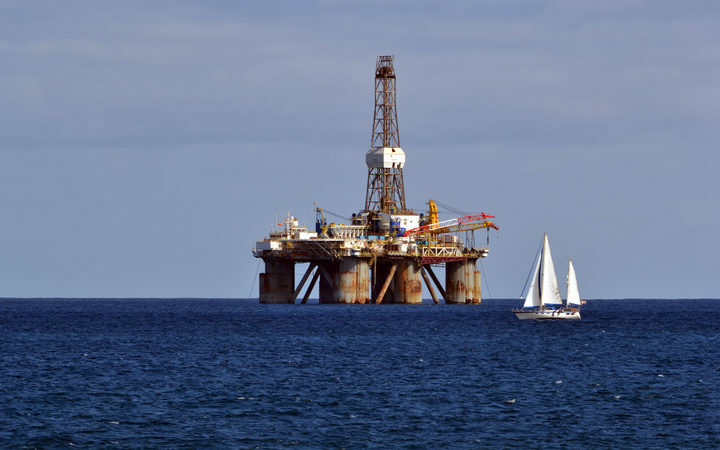 A majority of the outrage from the Government’s decision to disallow future offshore drilling in the Taranaki region were being fanned by the National Party, who immediately declared that they will reverse the decision once they return to Government. With climate experts warning the international community that time is running out to address climate change – the National Party instead wants to carry on with the damaging use of fossil fuels to power our economy. In the area of conservation, a key component of any environmental agenda, the National Party have also been very questionable. When Conservation Minister Eugenie Sage ordered the urgent culling of 17,500 Himalayan tahrs (an invasive species) in the Southern Alps, National went into scaremongering mode to criticize the plan. The latter party criticized the lack of consultation over the plan, while also implying that the culling would threaten the hunting culture of local residents. This despite the Minister only following the mandate of the 1993 Himalayan Tahr Control Plan of 1993, which set out that the number of tahrs in the Southern Alps should not exceed more than 10,000 tahrs – that has ballooned to an estimated 27,500 since. It is also worth mentioning that the 1993 plan was put in place by a National-led government, under Prime Minister Jim Bolger. This effectively negates the criticisms of the current National Party that the plan was being implemented by the current Government haphazardly, it was actually their own Party that devised such a plan in the first place. Therefore, National’s criticisms of the tahr cull is not borne out of principle but rather, of a desire to score a “hit” on a Government minister. Sadly, their attacks were effective and paused the planned cull momentarily – delaying much needed help to protect native bush. 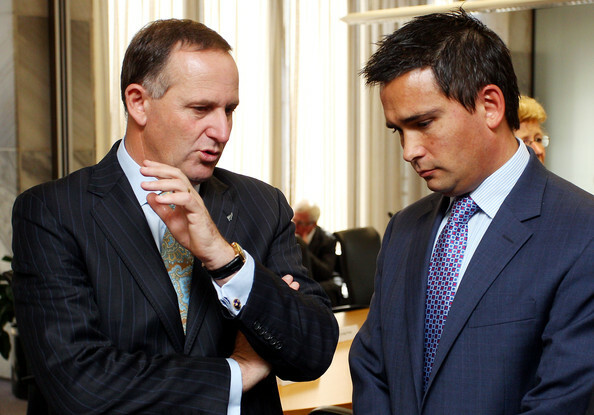 Bridges with his former Party leader John Key. 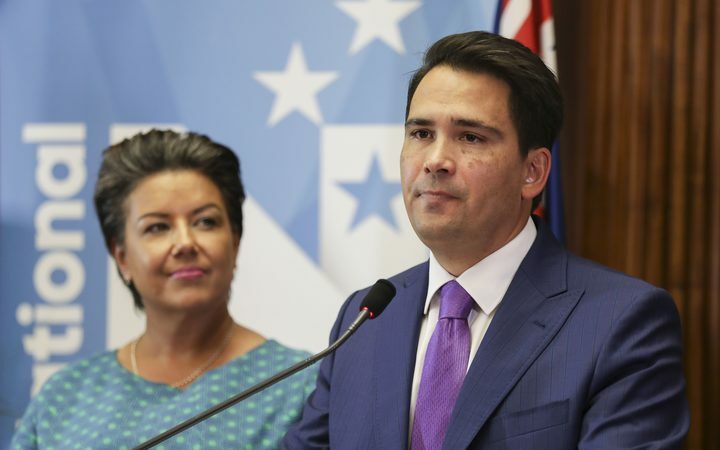 National’s current leader Simon Bridges also has a chequered past with regards to the environment, having been Minister for Energy and Crown Resources himself. It can be remembered that in 2013, he had a much-publicized on-air argument with broadcaster John Campbell over the then-National Government’s expansion of deep-sea oil drilling in New Zealand waters. Bridges vehemently defended the practice of offshore oil drilling, despite the BP oil spill on the Gulf of Mexico happening just three years earlier. His interview with Campbell exploded into a heated debate, even going so far as the former calling the latter “nimbly-minded”. The passion that Bridges had to defend an industry harmful to the climate and to the marine environment speaks volumes of his priority, despite what his rhetoric may say. In line with National Party values, the former Minister for Energy showed he prioritized the economic gains the industry provided rather than the potential environmental impacts it may have. It is naive to believe that his views have changed now that he’s leader, despite what his statements may imply. Examining those past actions of the National Party, it is obvious that the environment is not and has never been their priority. They will scaremonger on conservation to smear a Minister, the same way that they will support oil drilling to protect business interests without any regard for the environmental impacts the industry has. The rationale for creating this rumoured “blue-green” party was to create an environmental party that is compatible with the National Party, but is such a thing even possible? How can a party be environmental if it continues to prop-up the continued patronage of fossil fuels? Is a party pro-environment if they are able to criticize the Government for implementing a phase-out of single-use plastic bags, among the biggest pollutants of our oceans? The idea is simply unworkable. Nonetheless, regardless how a “blue-green” party may transpire it is clear who the loser is if they successfully form a coalition arrangement with the National Party — ACT, who will be left to fend-off for themselves. Any party shacking up with National would only ever be a support party with no spots in cabinet and only ever surviving on crumbs under the table (as did The Green party, the Maori party & United Future. What we have now is the first True Coalition Government under MMP. This first Coalition has taken 20 years to eventuate, much to our shame. It is steering us away from the notion of a Left-Right divide which is a welcome relief. Why do the media, for heavens sake, insist on resurrecting such an outdated notion of governance such as left-right is. Why could not an environmental themed political party not simply take its chances with MMP and and aim for coalition and not the lesser support option.